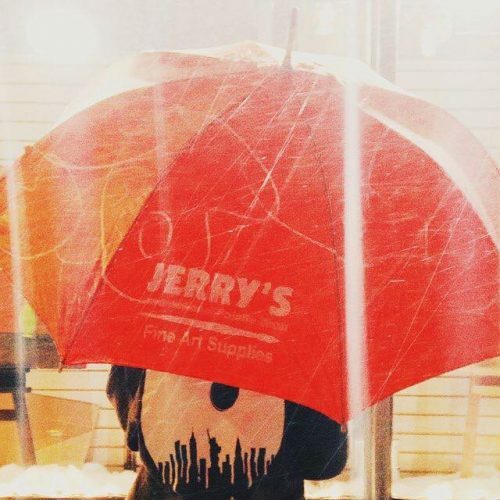 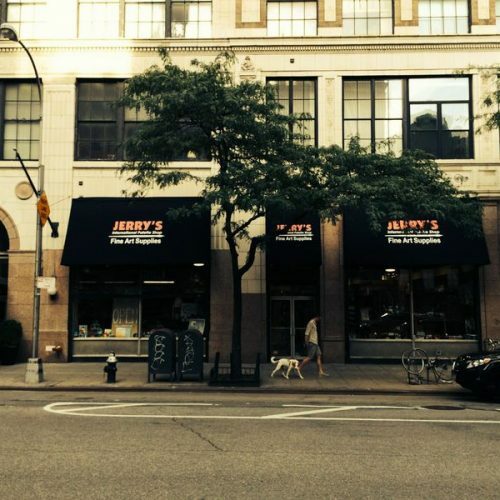 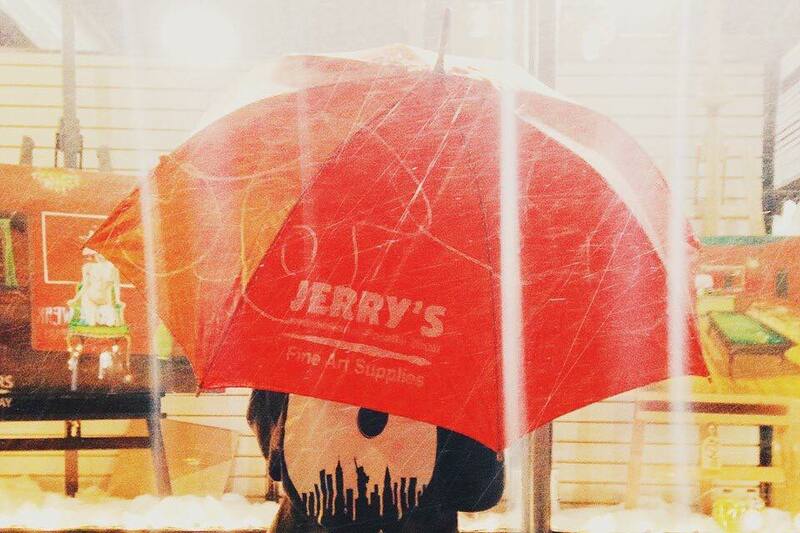 Thank you for being a customer of Jerry’s New York Central over the years. 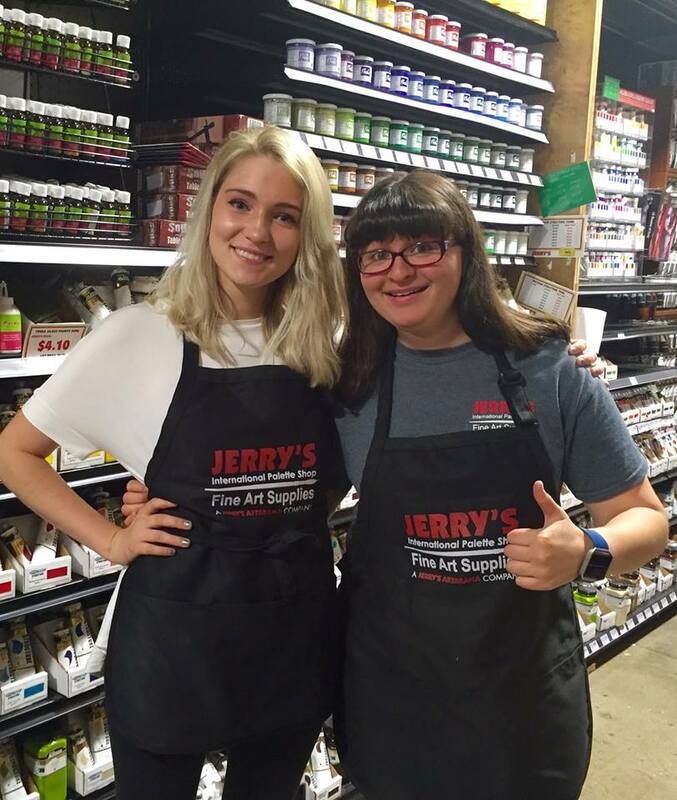 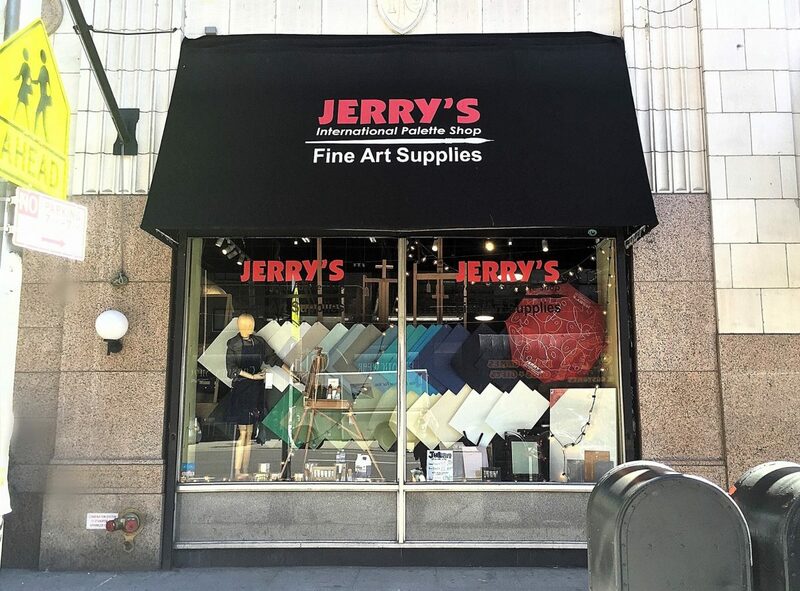 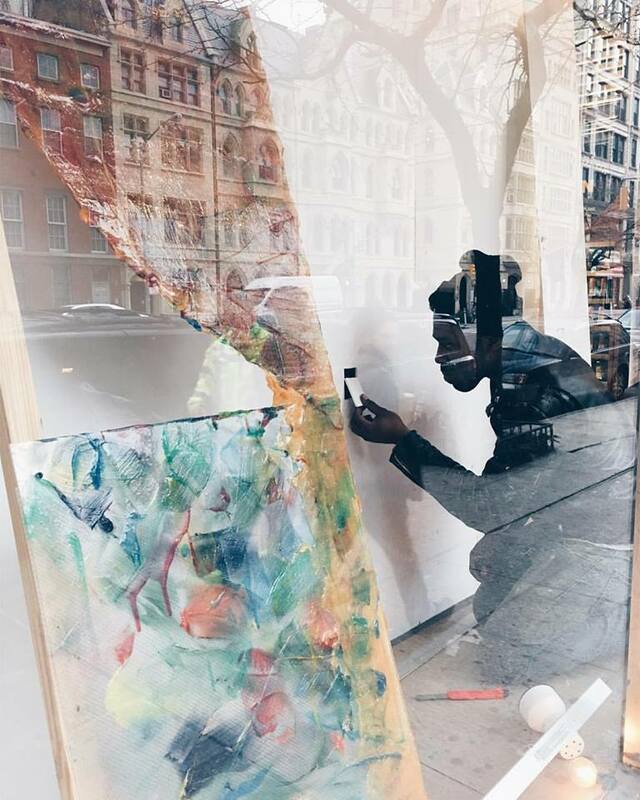 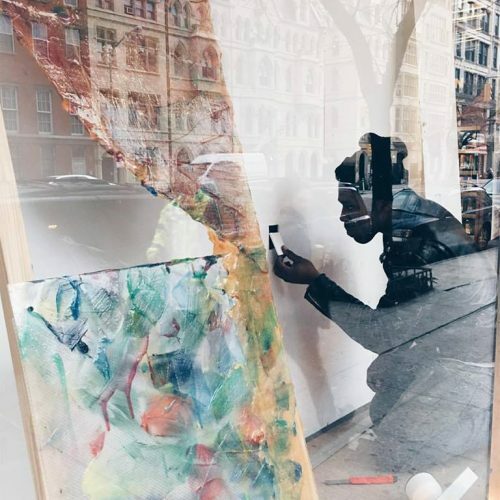 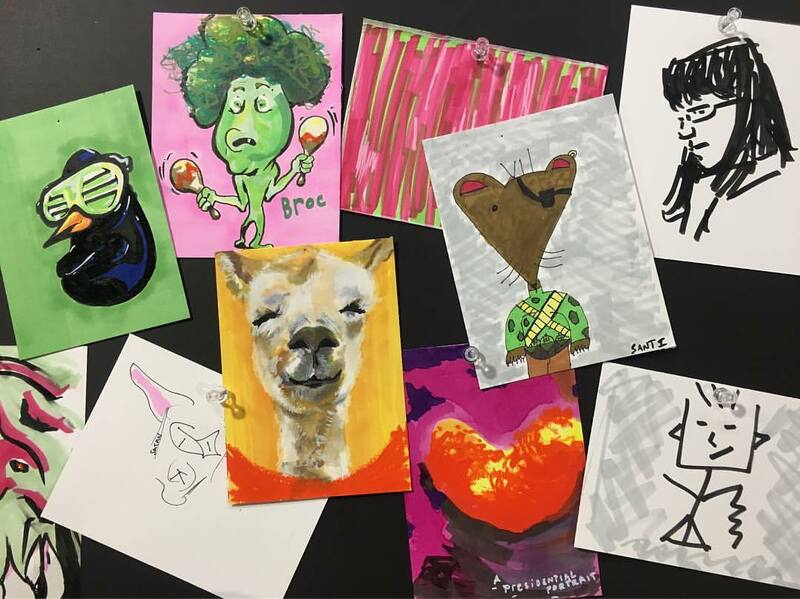 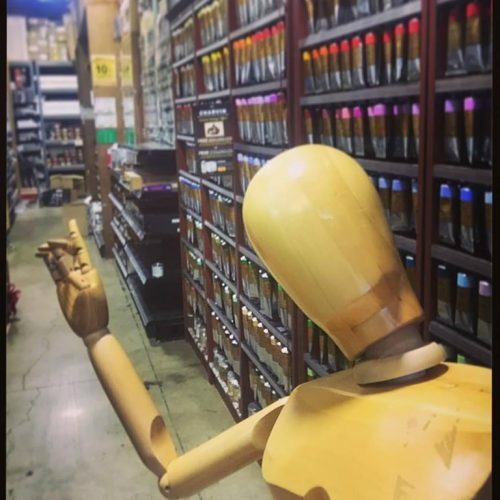 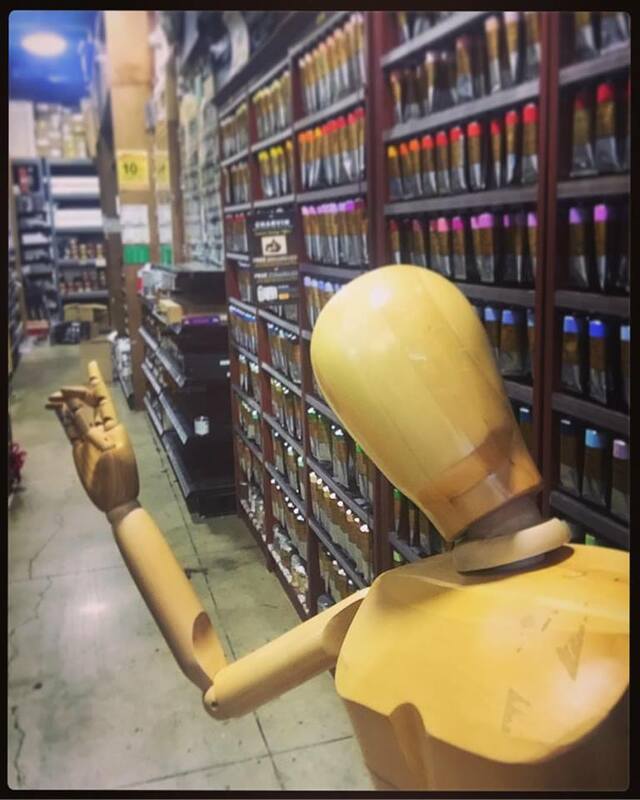 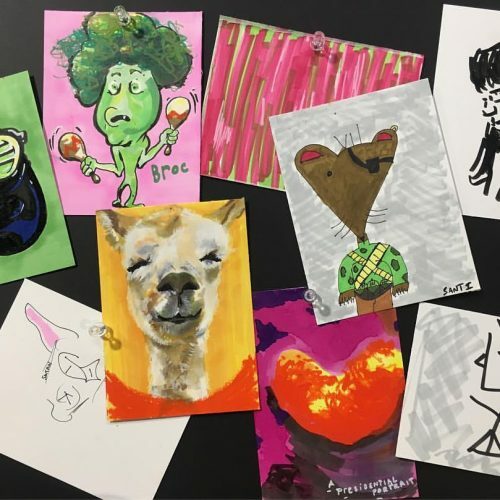 Formerly International Palette Shop, Jerry’s New York Central was proud to carry on the tradition of providing the finest art supplies to New York City’s artists. 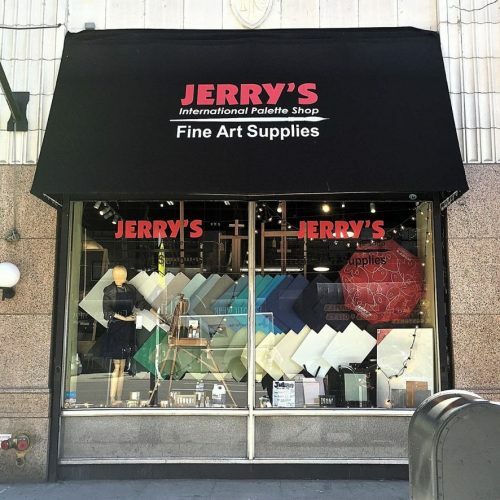 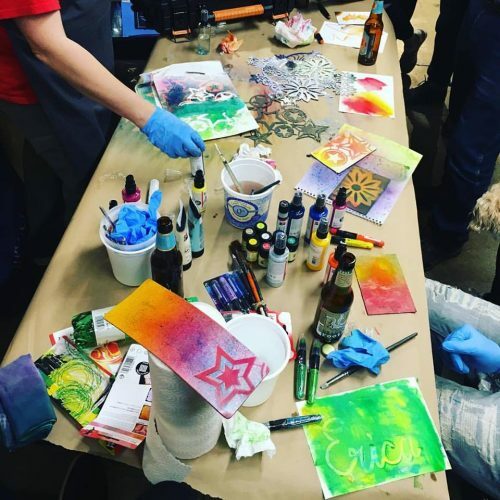 We had all the supplies you needed to bring your dreams to life, whether you were a professional, a student, a hobbyist — or something in between. 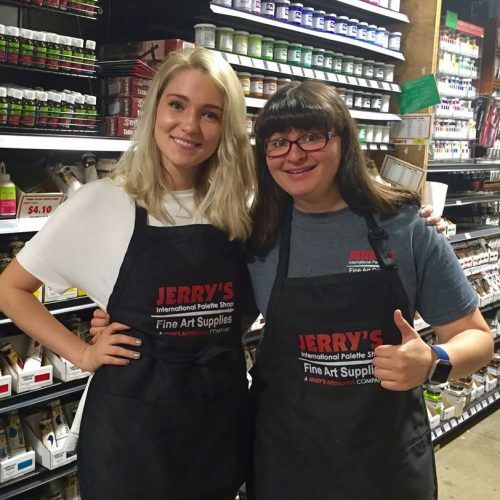 We had an enormous range of products to suit the discerning tastes of artists at all levels, and you were sure to find your favorite brands. 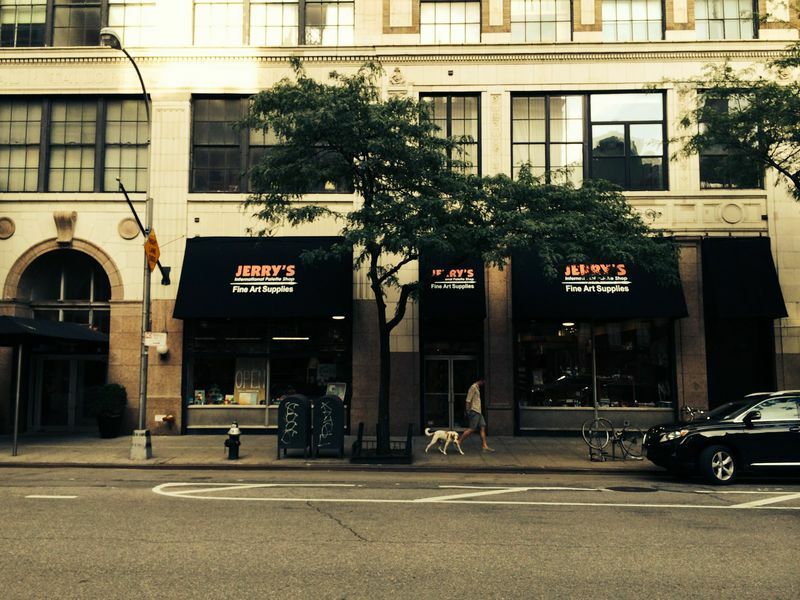 We had it all right here in the convenient Greenwich Village location.